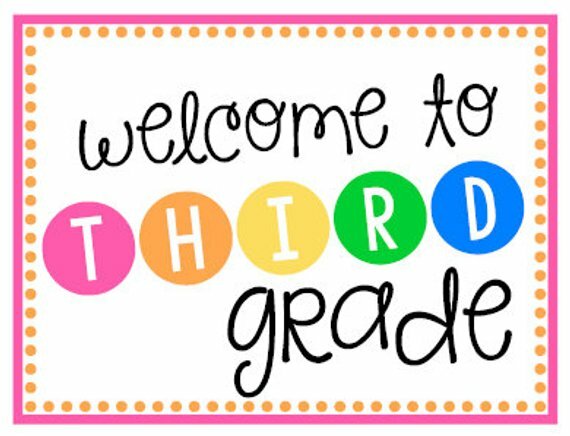 Third grade is an exciting time as children come upon new adventures in learning. This is a year of important transitions, as well as gaining new skills. 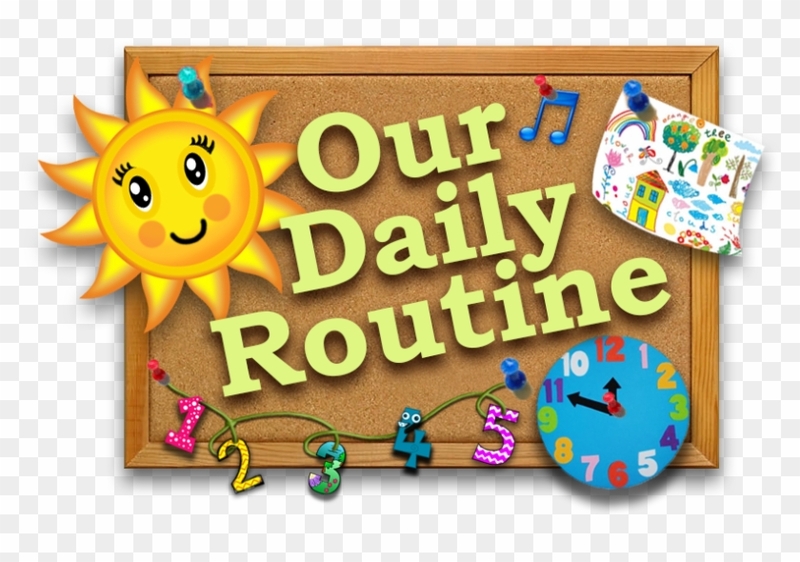 In Third grade, children become stronger independent readers and learners through developing their own learning styles, experience their first year of standardized testing, and foster stronger peer relationships by becoming attuned to their own and others’ social and emotional growth. I hope to make your child’s learning experience a fun and exciting one, and I hope to instill a love of learning. It is important to keep in mind that we all build on small successes. Each child will progress at his/her own rate, acquiring skills as he/she is developmentally ready. Learning is like a long and winding road. Everyone will experience twists and turns, traffic jams, and several red lights, however, one must keep on driving no matter the speed limit to reach their destination. Maintaining each child’s self-esteem and building a growth mindset for a secure foundation for future growth will always remain a priority in our third grade class. A Catholic education is one of the most important investments you can make for your child’s future. Catholic education can provide your child with the experiences needed to grow and develop into a responsible, productive, and caring person. St. Joseph School provides a comprehensive Preschool through Eighth Grade educational program based on religious beliefs and values. We have a dedicated, professional faculty who works to educate the whole child by providing rich, innovative lessons rooted in our Catholic faith. The curriculum is rigorous, concentrating on phonics, reading comprehension, writing, and computation skills. Emphasis is also given to note taking, critical thinking, applications, and study skills. 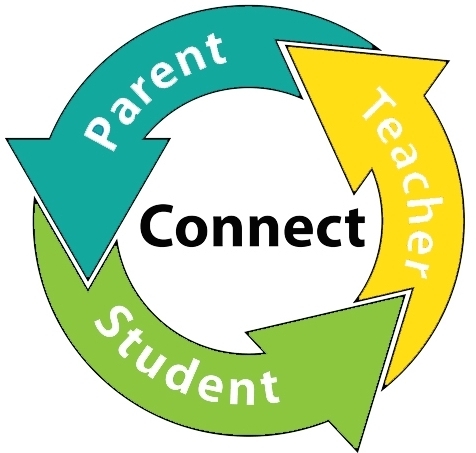 I believe that a strong parent-teacher relationship is necessary for maximum school success. Throughout the year I will communicate with you through the Bloomz app, emails, telephone calls, progress reports and parent-teacher conferences. I use Bloomz to send important notices and dates electronically, create conference and field trip sign-ups, and post videos, pictures, and more to keep you all in the loop! I also send home paper copies of important notices and dates weekly. Every month, I send a Third grade newsletter home summarizing upcoming important milestones in our room and classroom or school event dates and times. I encourage you to contact me if you have any questions or concerns at any time. You can call me at school (860)582-8696, or e-mail me at bernaiche@stjosephbristol.org .